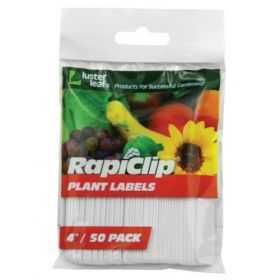 Choose from 4 in or 6 in durable plant stake labels. Easily label your newly planted seeds. 50 labels per package. © 1992-2019 Sea of Green Hydrogardens.